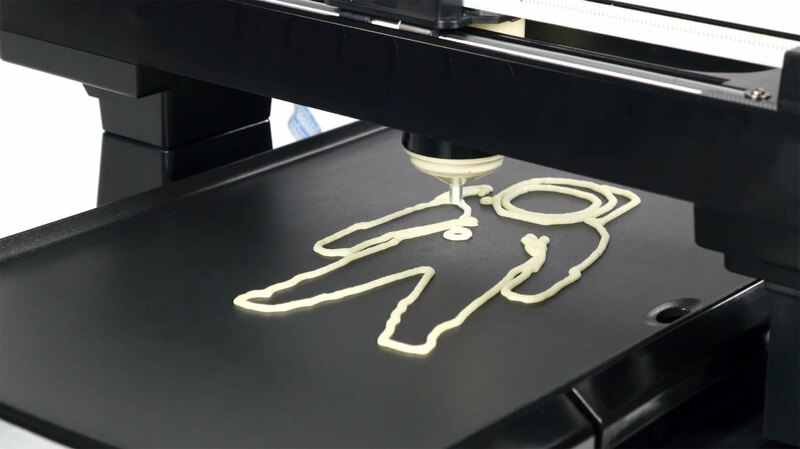 Hey Germans, did you succesfully print your first pancakes? Which receipt did you use? The result seems to be ok so far. But you need to steer it so long that you don´t get any clots in the dough. I´ve also tried to add some food colour. But that was not really successful. The dough looks colourful, but as soon as the print stays some minutes on the griddle, the colour gets ugly.